Hawach Sterile Cellulose Acetate Syringe Filters are ideal for maximum sample recovery. 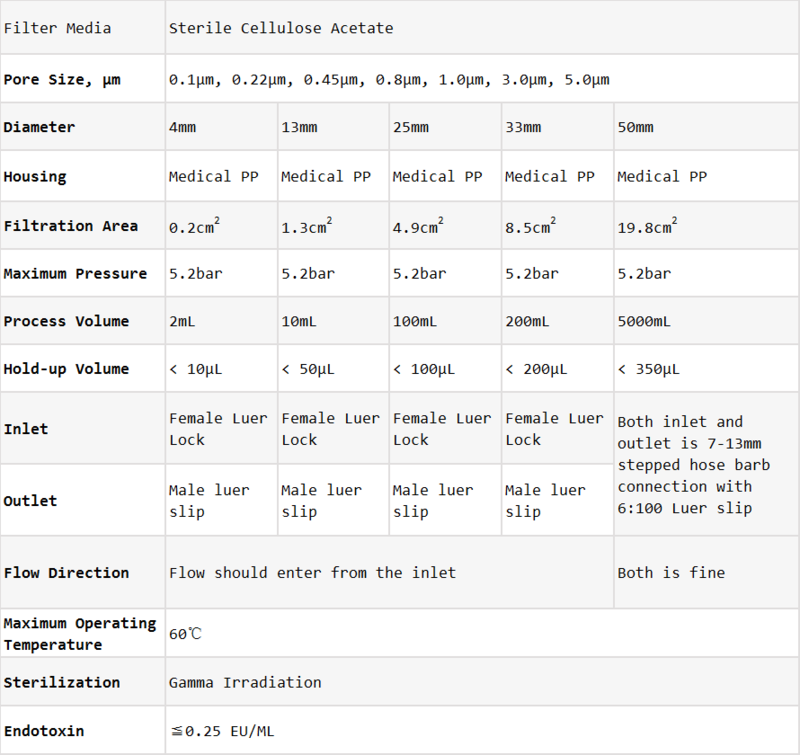 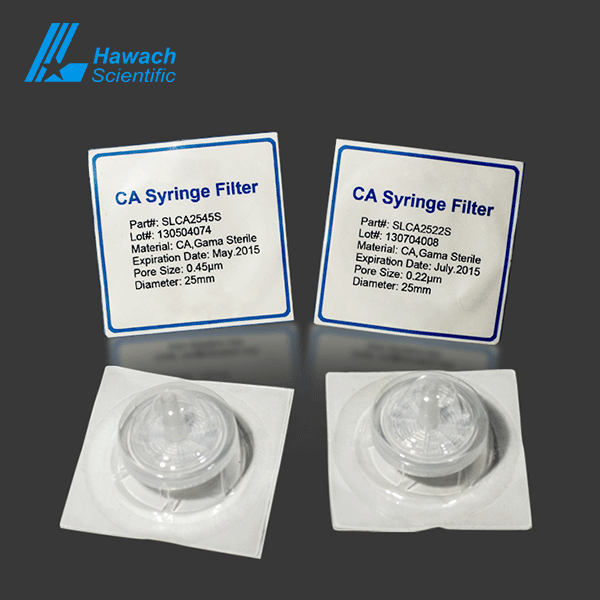 These Cellulose Acetate Membrane Filters and Sterile Cellulose Acetate Syringe Filters are available in non-sterile and sterile, with or without a glass fiber pre-filter. 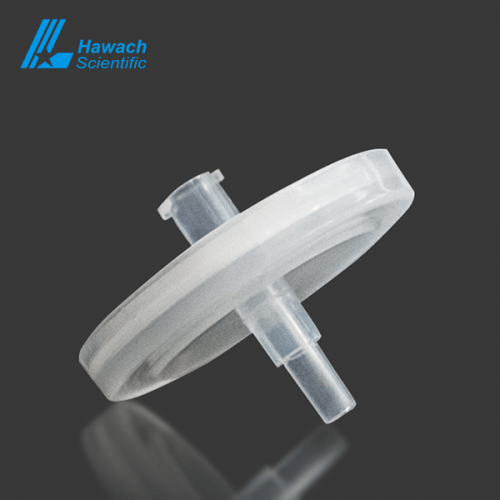 The membrane of Sterile Cellulose Acetate Syringe Filters in the filter is hydrophilic, low protein binding, suitable for filtration of proteins and aqueous solutions in biological samples, such as serum medium filtration. 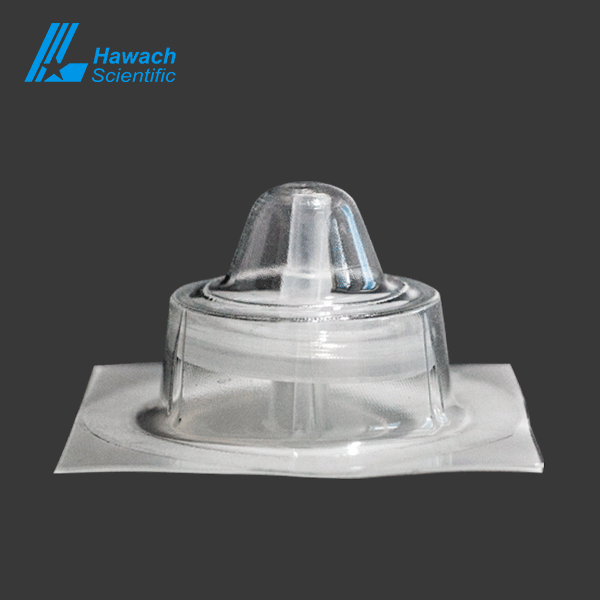 The housing of sterile cellulose acetate syringe filters are produced from pigment-free polypropylene or polycarbonate, with standard Luer lock connections.